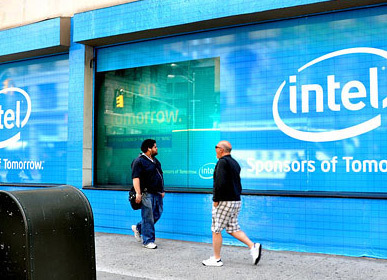 For the launch of Intel's "Sponsors of Tomorrow" campaign we took over the New York Times home page with an optimistic view of a future powered by Intel technology. It was the first ad of it’s kind, and yes, the year 2040 is a reference to the singularity. 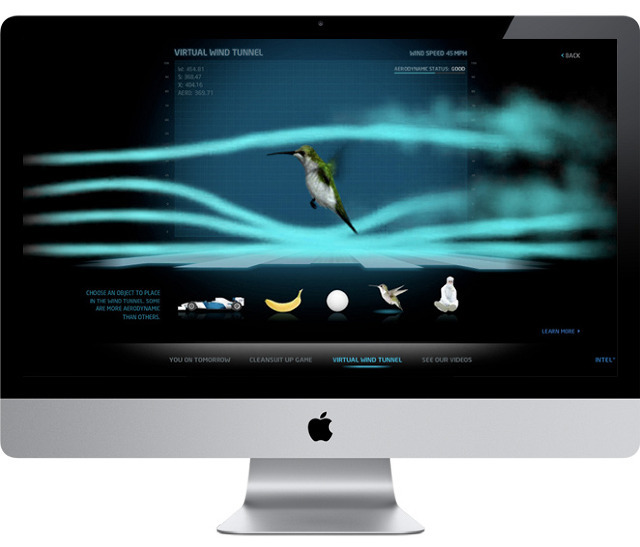 We created a campaign Microsite that brought the Sponsors Of Tomorrow campaign to life through mini-games. A section titled You On Tomorrow invited users to share their hopes for the Intel-powered future by answering the simple prompt "In the future, I want...."
The "You On Tomorrow" portion of the campaign was a connected global experience. 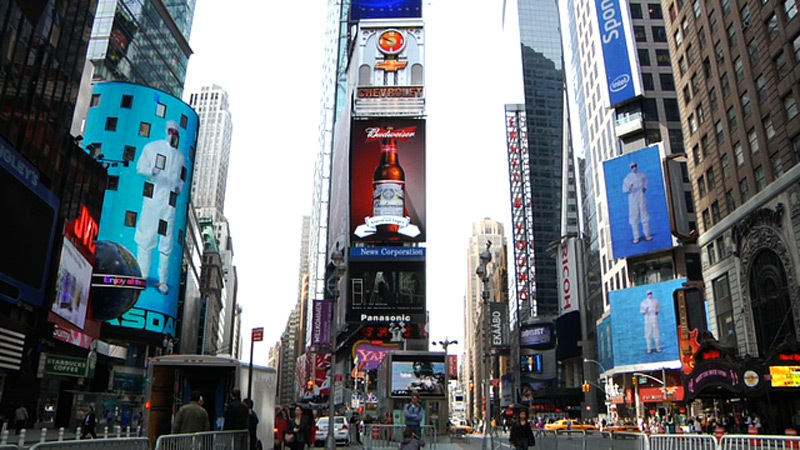 People could text their ideas to digital billboards around the world, and they would appear on their local billboards, global billboards, and on the campaign microsite. 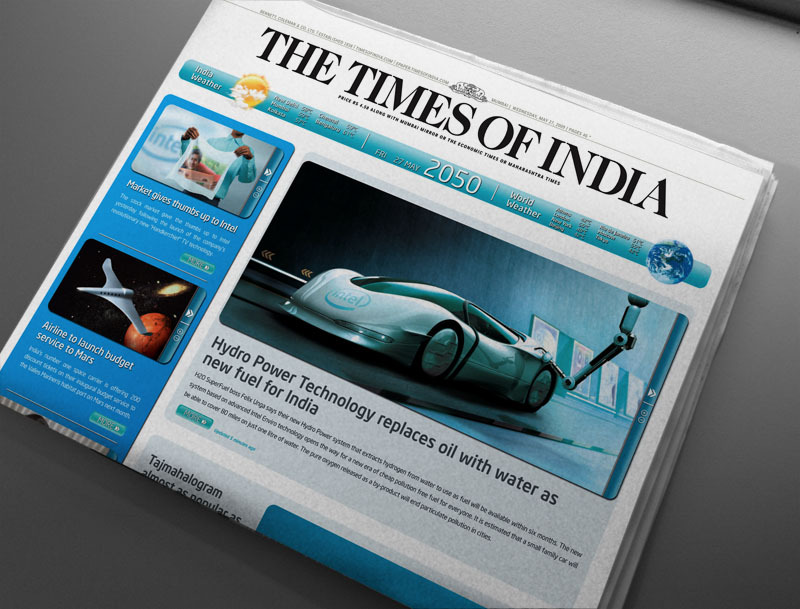 The US campaign was adapted by partner agencies for tailored global executions, including a physical wrap on the Times Of India. Creatives: Daniel Bremmer, Luis Pena, Lee Chakov, Ivan Cash, Crystal English, Alex Russell. Creative Directors: Paul Venables, Greg Bell and David Kim. Design and programming by Grow.